Seeing as I’ve merged the mydadsphotos blog and the john.shendy.co.uk website, I thought I’d give a brief guided tour of what you can find. First up – the motorsport. 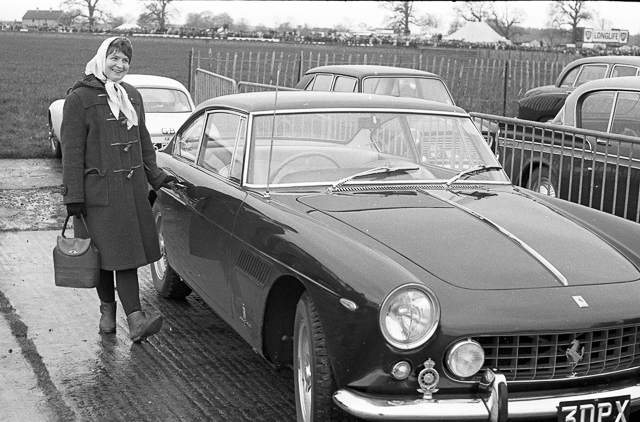 But that’s not all there is – there are photos from 6 British GP’s between 1958 and 1977, 7 International Trophy events between 1960 and 1974, and all sorts of other events from Silverstone and Brands Hatch. Not to mention some vintage car stuff as well. 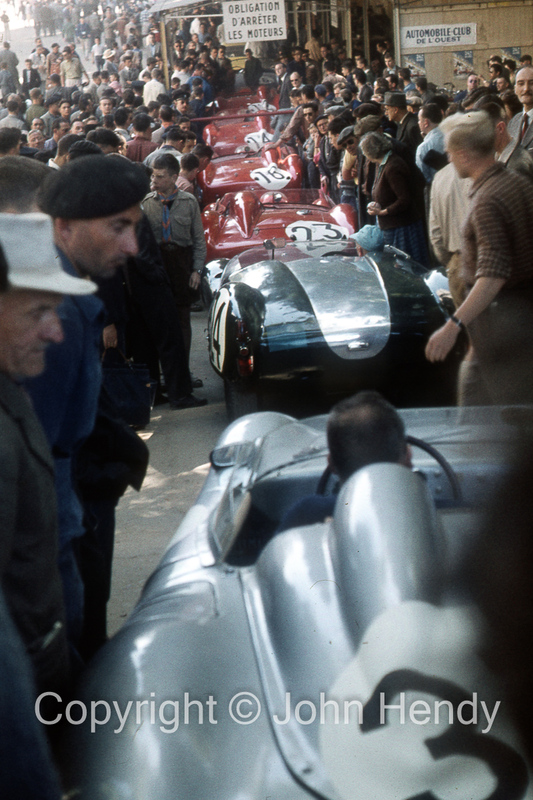 Unfortunately there aren’t any more motorsport photos to add – I’ve scanned and posted basically everything, including some of less than perfect quality, as it’s such a great set of photos from a classic era of motorsport. There are lots more photos of cars to come as my dad would always take photos of anything interesting he saw – lots of Ferraris as my mum is a huge fan of them.